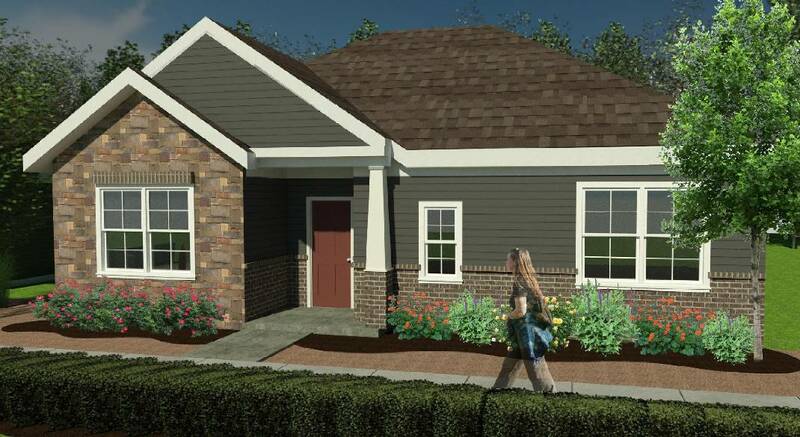 Hoping to tap into the growing Volkswagen workforce nearby, a pair of Chattanooga developers are planning a $10 million project to build 82 garden-style rental homes in East Brainerd. "In today's marketplace, the need is housing as a whole. That doesn't necessarily mean apartments," said developer Marcus Lyons, CEO of Oasis Residential, who is joining with Pratt Home Builders. The residential units are all single story with back yards, Lyons said. The complex at 6421 Shallowford Road is like one that the two developers announced last year, also located on Shallowford Road. That 90-unit development is located on the opposite side of Interstate-75 at Murray Lane nearer Hamilton Place mall. For the new project, work is to start in May or June and take about 16 to 18 months to build, Lyons said. Rental rates will start at $1,049 a month for one bedroom units and $1,499 for two bedrooms, he said. Win Pratt, president of Pratt Home Builders, said the two-bedroom units are freestanding with no shared walls with other residences. The one-bedrooms units have just one shared wall, he said. "There's definitely a demand," Pratt said, citing the Volkswagen plant expansion that was unveiled last week by the automaker at its nearby Enterprise South industrial park factory. The planned residential units offer more privacy, amenities and green space than typical apartments, according to the developers. "The finishes on the inside of the homes will be nicer than typical apartment rental property," Pratt said. VW is investing $800 million to raise an electric vehicle production facility attached to its existing plant. The German automaker has plans to hire 1,000 workers to join the 3,800 employees already at the Chattanooga site. 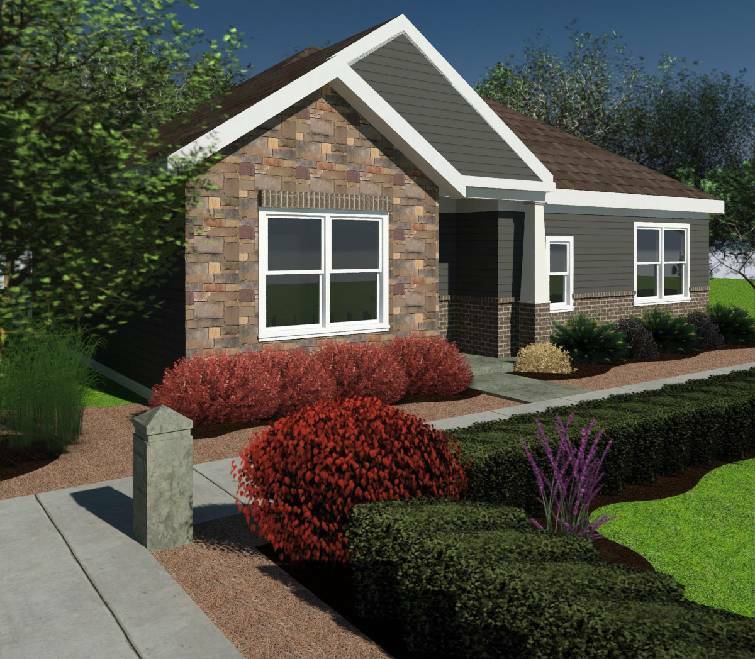 Also, the planned new residences are located near a proposed Veterans Administration clinic on Shallowford Road, Lyons said. In 2016, Chattanooga planners agreed to rezone the potential future site for the Chattanooga VA clinic along with more than 100,000 square feet of medical office space. At the time, it was estimated that if a 90,000-square-foot clinic and adjacent offices are built at the 6401 Shallowford Road location, the site could hold more than a $50 million development. "With the announcement of the new VW line and the VA [clinic] adjacent to our site, we couldn't be more excited about the location of our second development," Lyons said. Work on the initial 90-unit project is to start soon. That project is estimated at $11 million when it's fully built out.